Has Standing water become a problem for you? 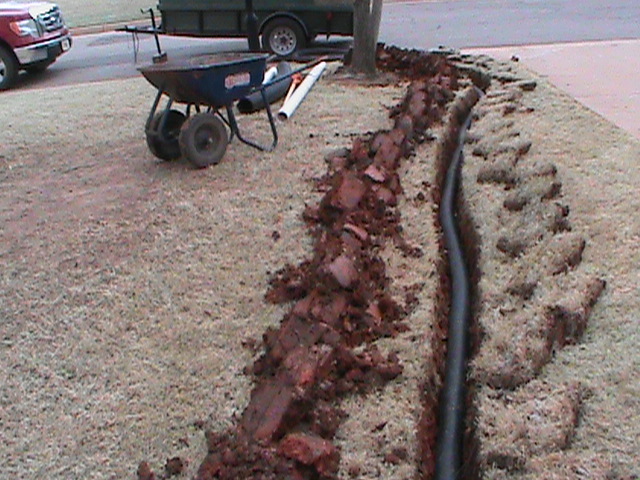 Do you have water in your yard and on your sidewalk days after it rains? CMG Sprinklers has a fix for that. 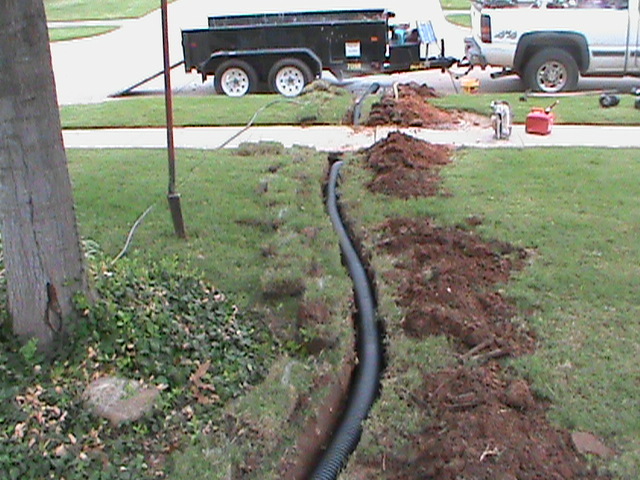 We install all sorts of drains such as French Drains, Sump Pumps, Trench Drains, Basin Drains, Channel Drains, Surface Drains, and Basement Drains. Any one of these can be put in/around your home to eliminate those pesky puddles standing around your house or even in it. 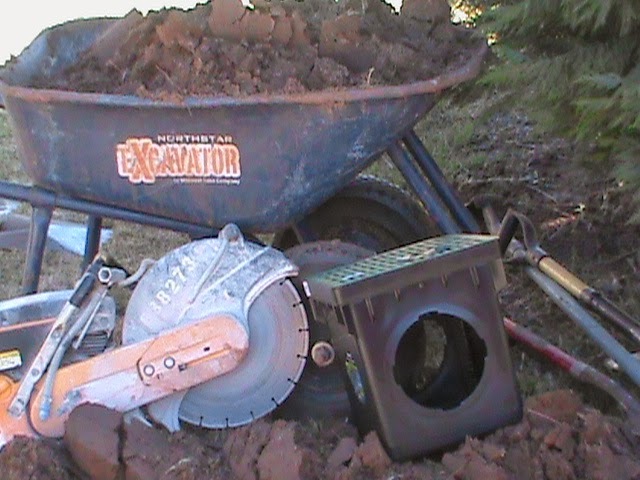 That’s not all we can do here at CMG Sprinklers. 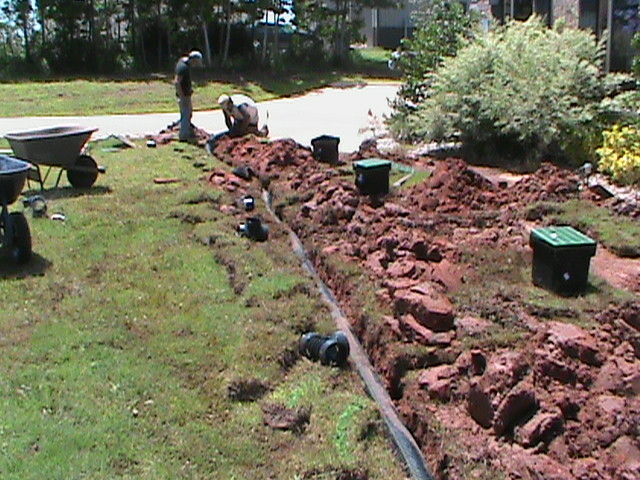 We also install and repair sprinkler systems in the Central Oklahoma Area. 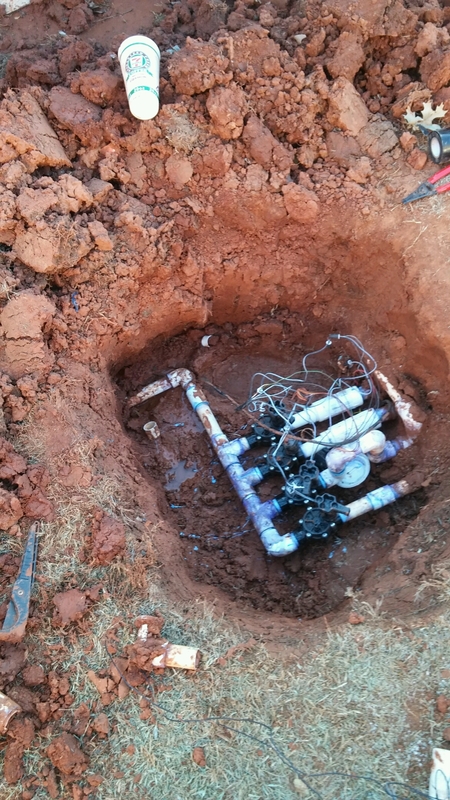 So if you ever need a lawn sprinkler installed or already have one and it just has a broken head or busted pipe, we can fix that. 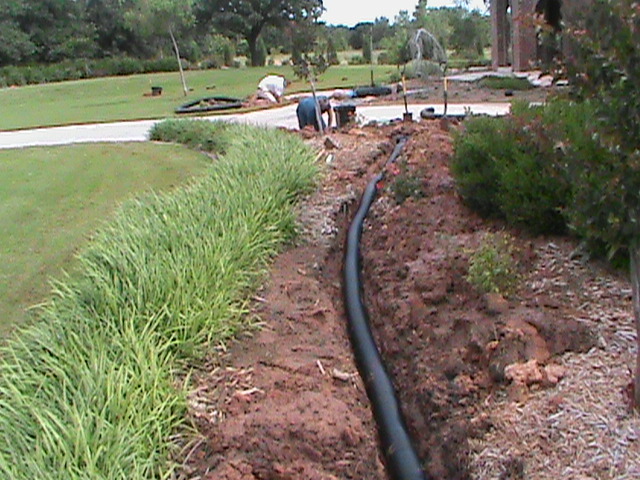 SPRINKLER SYSTEMS, FRENCH DRAINS, SURFACE DRAINS.